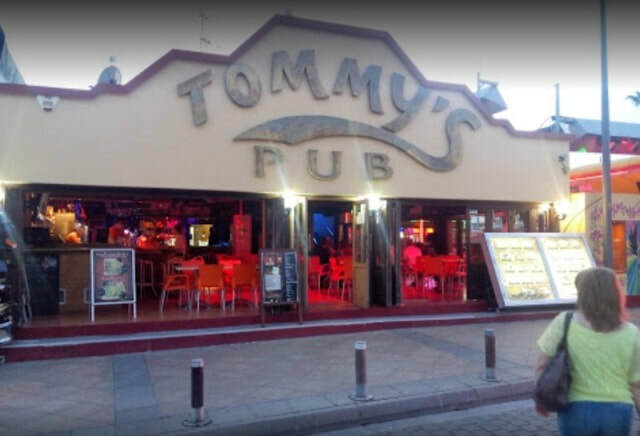 Tommys Pub is located in the heart of Ayia Napa right by the main traffic lights where Nissi Avenue meets Makarios Avenue. Operating from April through to October, Tommy's is open both daytimes and at night. 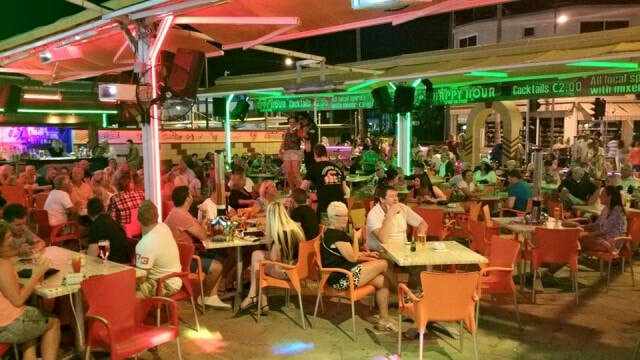 With a range of drink offers, cocktails, beer towers and other novelty beverages, Tommy's is popular with families, groups, couples and older people. Tommy's Pub also serves food with an international menu available for breakfast, lunch and dinner. 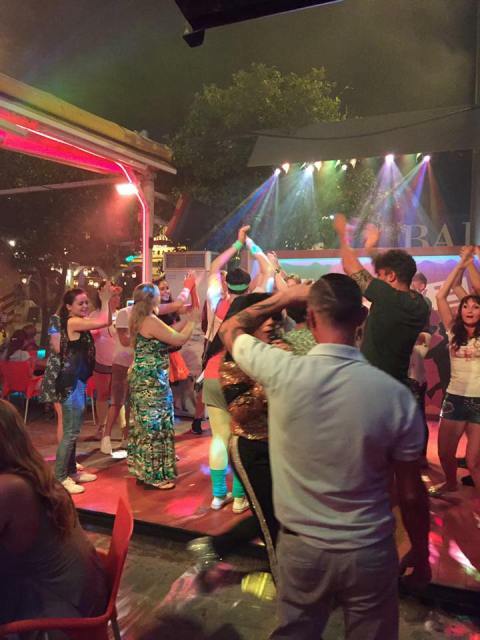 At night times there is plenty of entertainment for all ages with karaoke, tribute acts and shows. 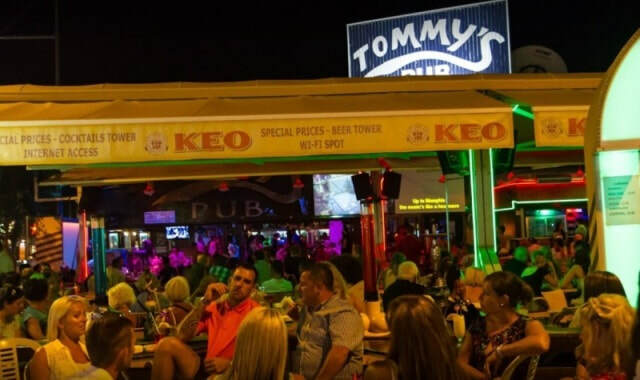 The closest hotels to Tommy's Pub are Melpo Antia, Nicholas Hotel, Napiana and Androthea.